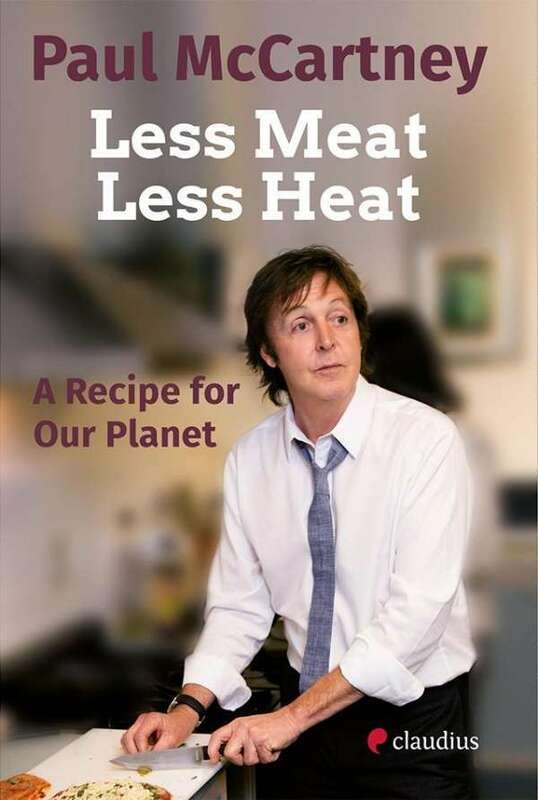 Der Artikel Paul McCartney: Less Meat, Less Heat - A Recipe for Our Planet wurde in den Warenkorb gelegt. Paul McCartney is the world's most famous musician and vegetarian. With his captivating appeal he wants to open our eyes and show us how we can join the fight against ever-increasing global warming. It all comes down to the consumption of meat. Each one of us can fight against climate change by altering his or her diet. Just one meat-free day per week would change the world: We can work it out. Passionately and with great knowledge the Ex-Beatle shows us his serious, political side. Paul McCartney, geboren am 18. Juni 1942 in Liverpool. Zunächst gemeinsam mit John Lennon, dann allein, hat McCartney eine Reihe der bekanntesten Songs des 20. Jahrhunderts geschrieben und mit den Beatles, den Wings und solo vertont. Seit 1990 hat er mehrere Stücke für Symphonieorchester geschrieben, zudem wurden in jüngster Zeit seine Gemälde international ausgestellt. 1996 wurde Paul McCartney zum Ritter geschlagen.